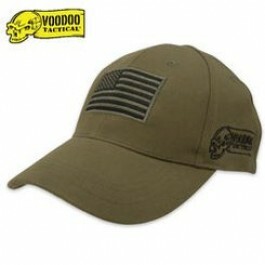 Buy Voodoo Cap USA Flag , from Budk - RBC VISA for $8.99 only in My e-commerce. 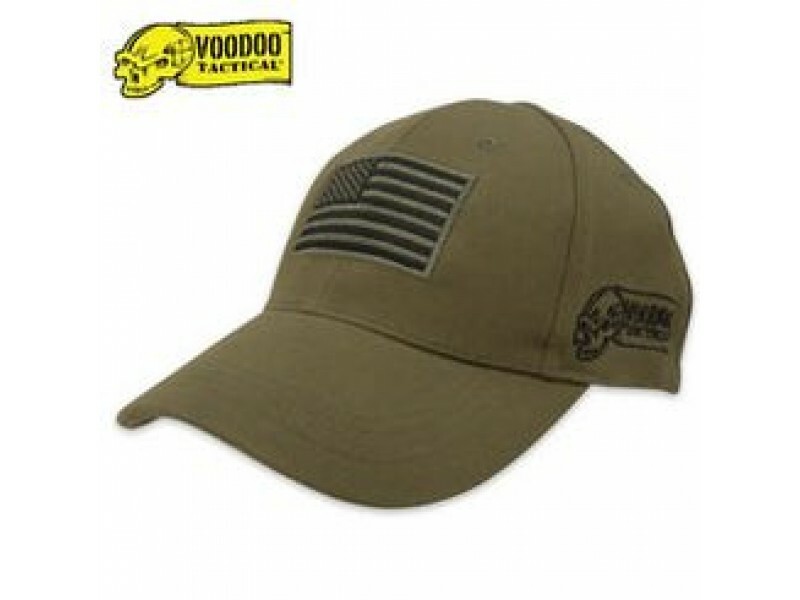 Voodoo Tactical's popular contractor hat features a U.S. Flag patch on the front and the Voodoo Tactical logo embroidered on the side. Constructed of soft, comfortable Poplin. Adjustable so that one size fits all.